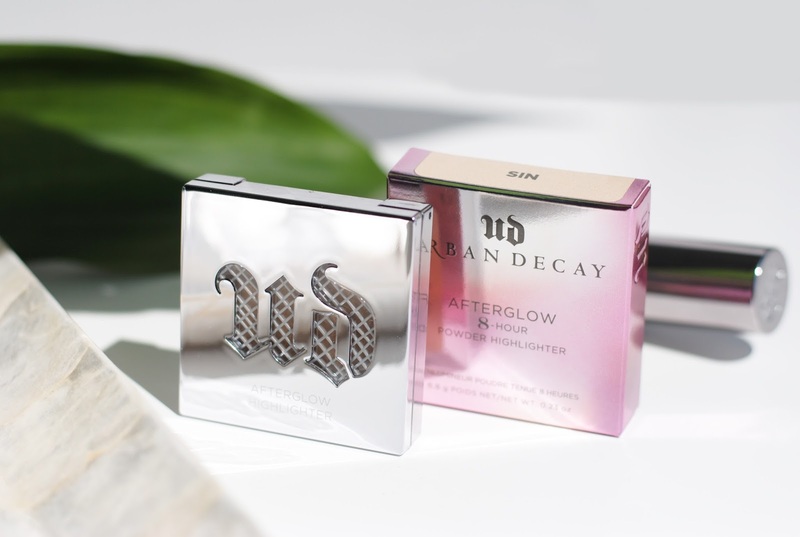 Ever since I saw the press release of this collection, I had been eyeing this bronzer and highlighter. 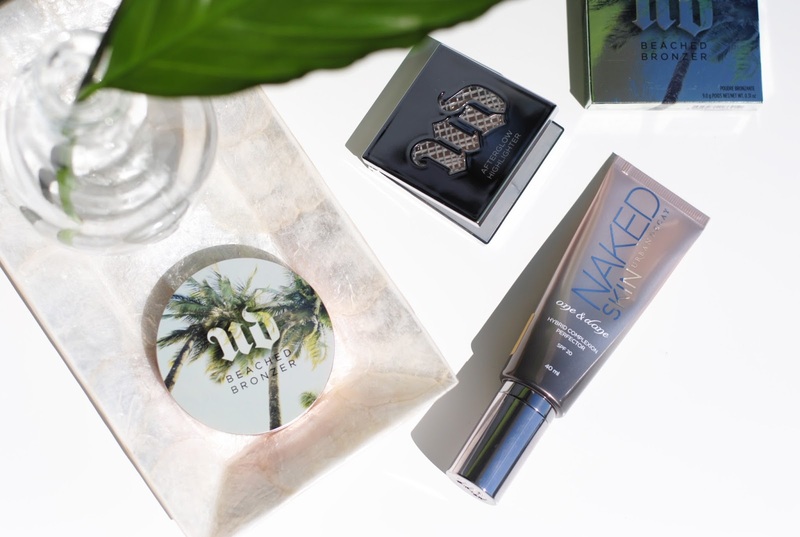 Let's take a look at the first Urban Decay summer collection available in Belgium! 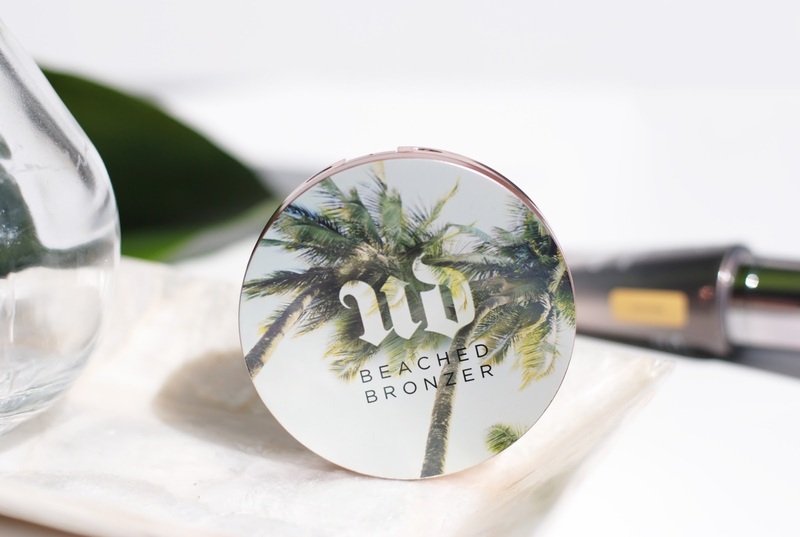 The Beached Bronzer is a gem to look at: palm trees and rose gold? 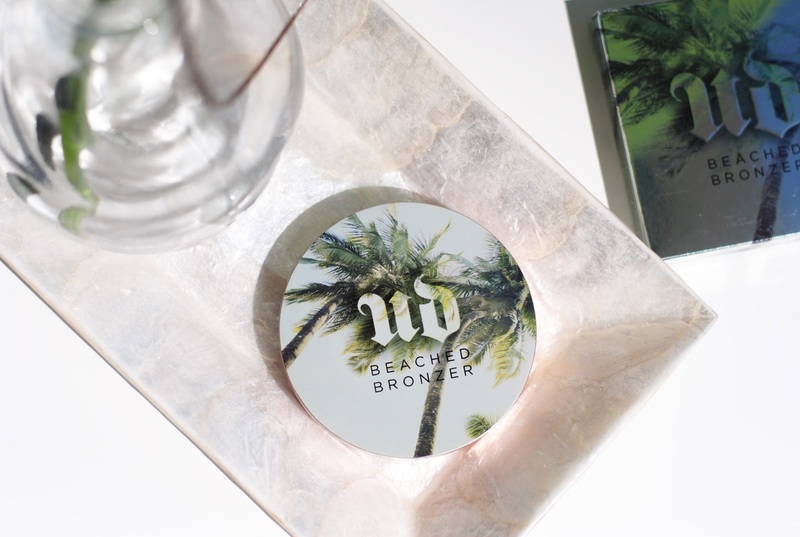 What more do we want in a bronzer? Even the box looks pretty! Big, big fan of this packaging! 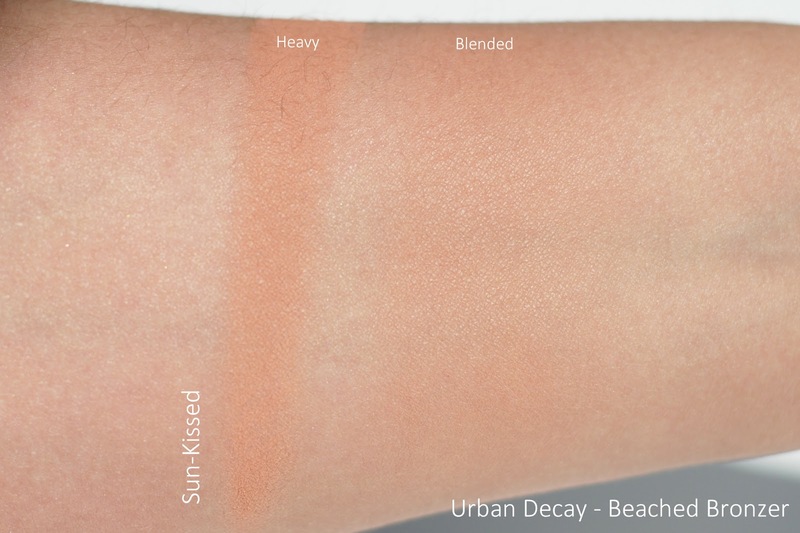 The Beached Bronzer in Sun-Kissed is the lightest shade, there is a darker shade available too. 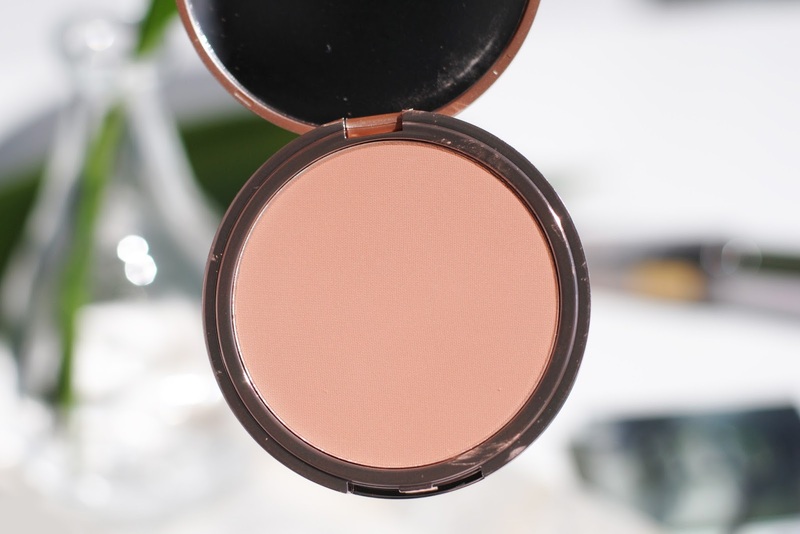 The powder blends perfectly on the skin and at first I thought that it might be a little orange, but when blended it just gives you that -indeed- sun-kissed look. 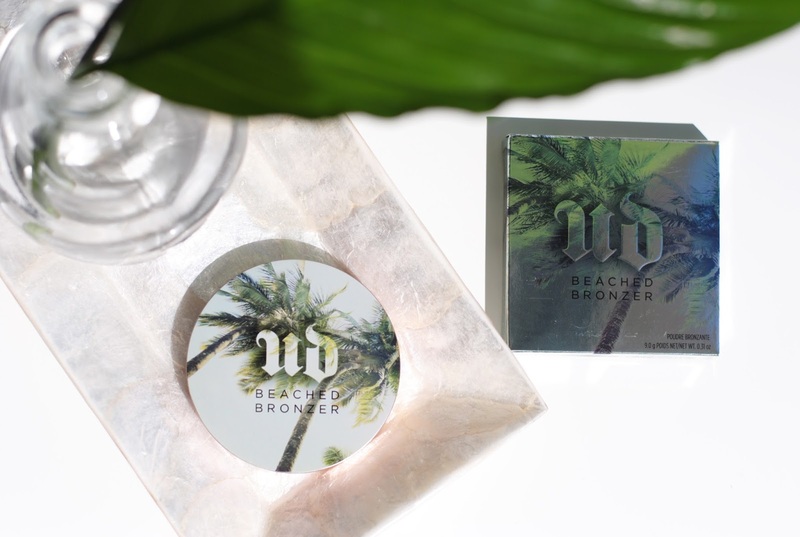 Wende (founder of UD) uses the bronzer after contouring to give more depth to her look. So when I saw 3 new highlighters I was pretty happy. I didn't have an UD highlighter yet, this one is my first and I'm impressed! As I said in my Naked review, this highlighter called 'Sin' is created because Sin in the Naked palette was often used as a highlighter. The color changed a lot though, Sin the highlighter has a champagne color. 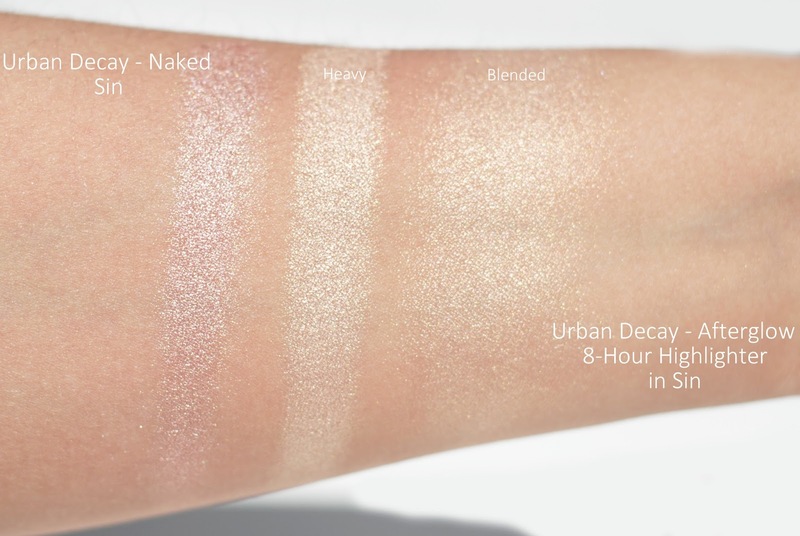 It's very, very pigmented and has lots of micro shimmer. 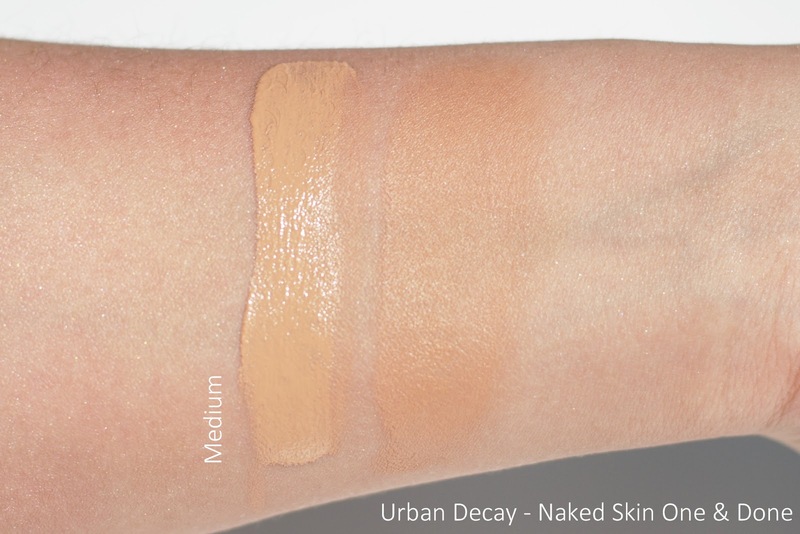 Just looking at the swatches makes me fall in love again. 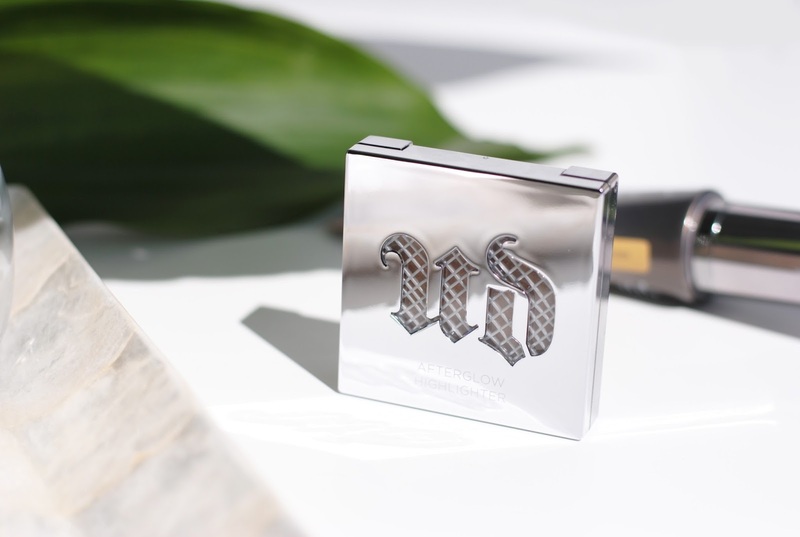 Compared to Mary-Lou Manizer of The Balm is this one more shimmery and more intense. 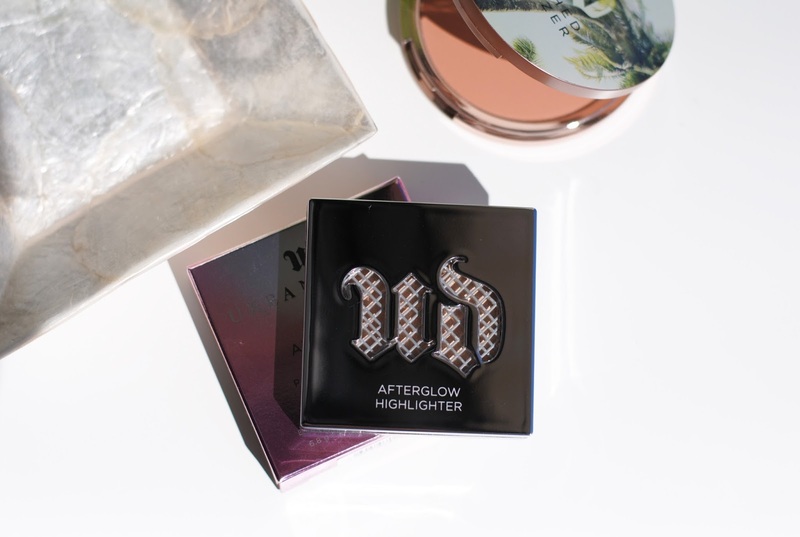 There are 2 other highlighters: Fireball and Aura - would you like to see these too on the blog? 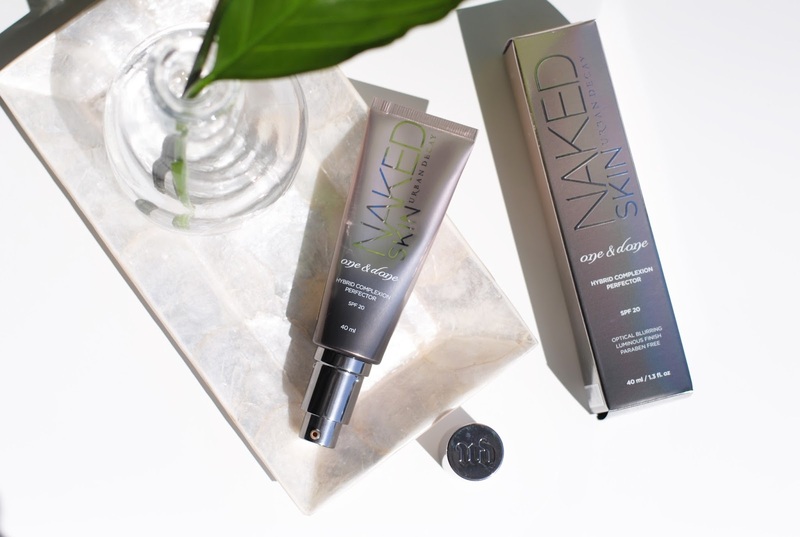 A product where a lot of you were curious about is the Naked Skin One & Done Hybrid Complexion Perfector. 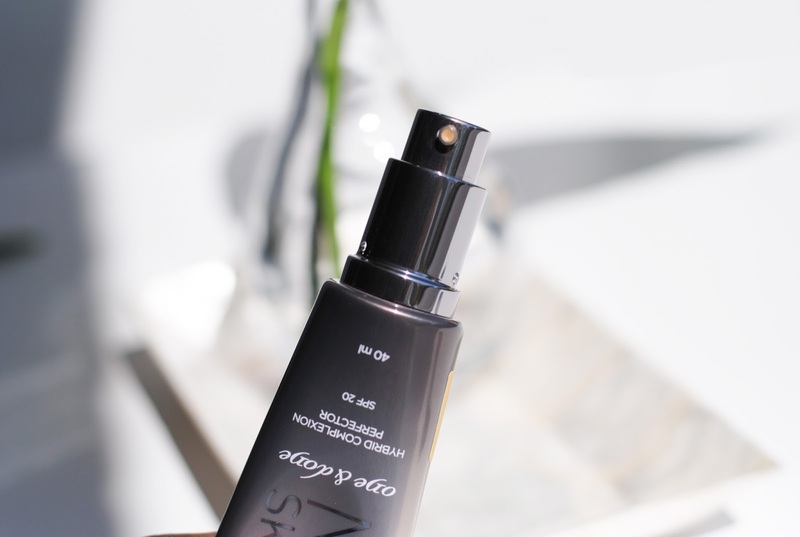 It's a multitasking cream that combines skincare, protection (SPF20!) and a subtle foundation in one. 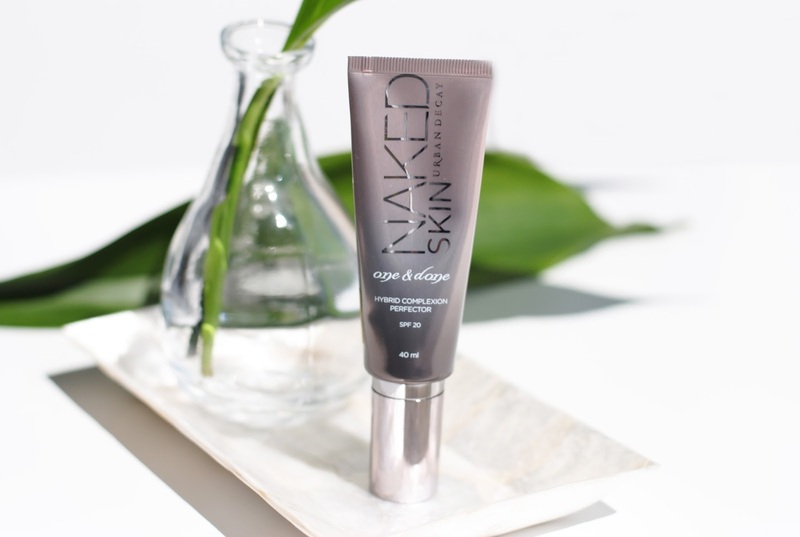 The cream comes in a metallic tube with metallic details and it has a little pump, easy and hygienic. 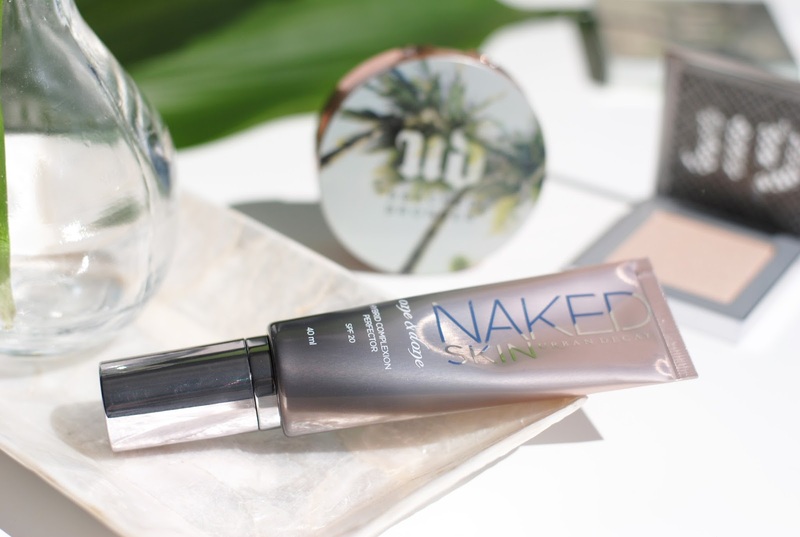 The formula is light-weight and covers like a bb-cream/tinted moisturizer. There are 6 shades available, I got 'medium' but it's a bit too dark for me, light would have been perfect I think. The cream also promises smaller looking pores, an improvement in skin and a radiant look when you use it for 8 weeks. For me this collection is a hit! 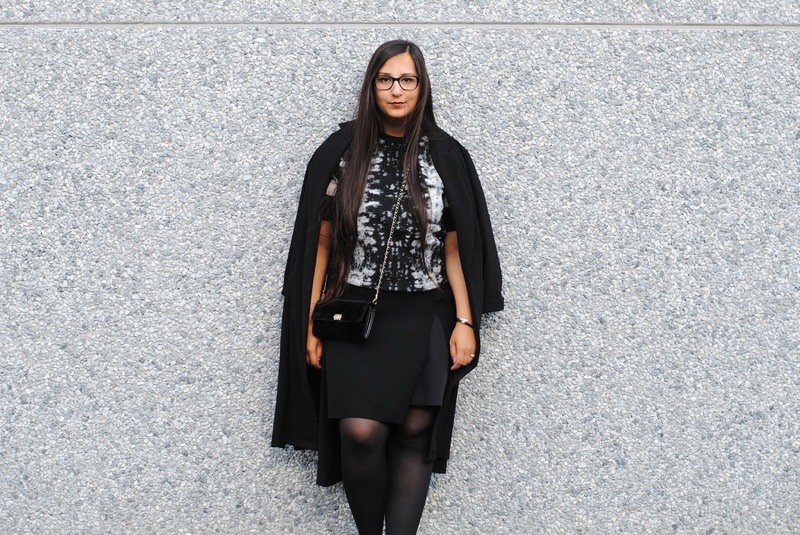 Other summer collections are a bit disappointing, but this one isn't at all. 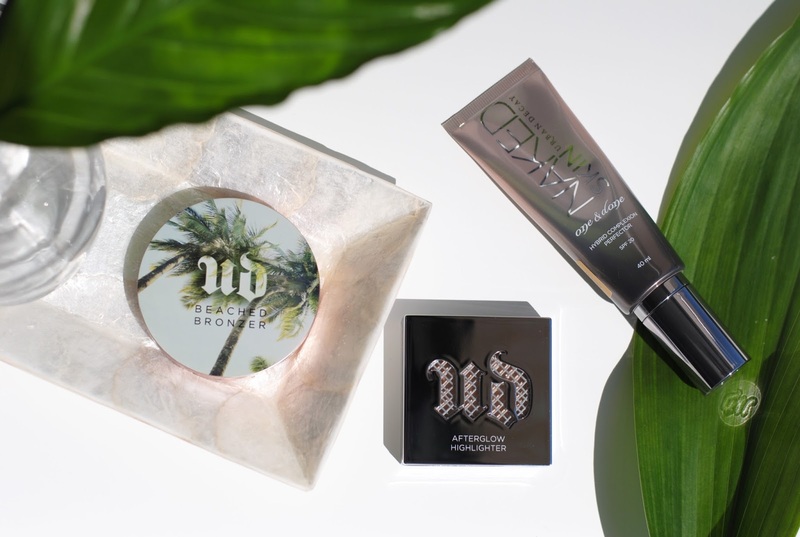 The bronzer and highlighter are my absolute favorites and the One & Done is a nice, light summer foundation. 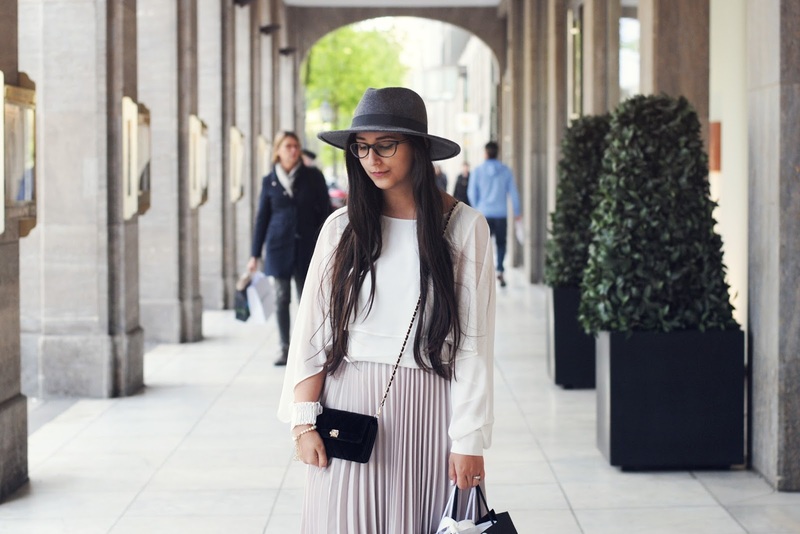 What do you think about this collection? Anything you want? 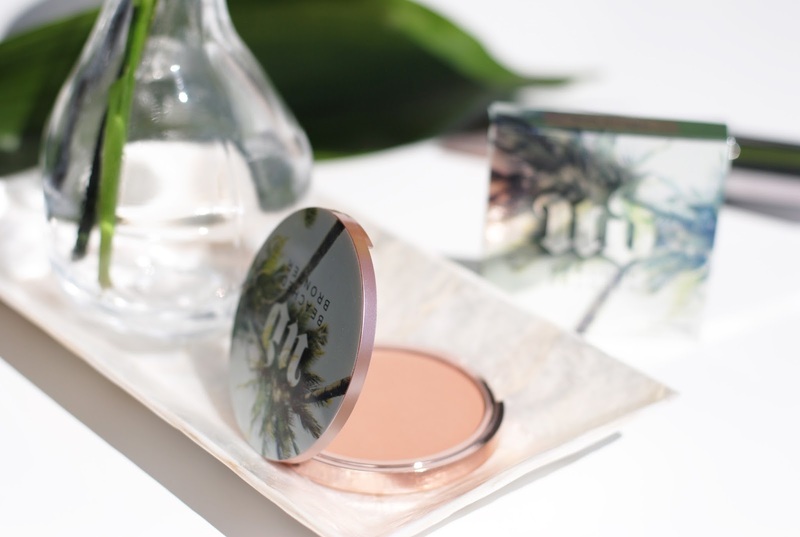 I love the packaging of everything in this collection and the Sin highlighter is so pretty! And your pictures look great! 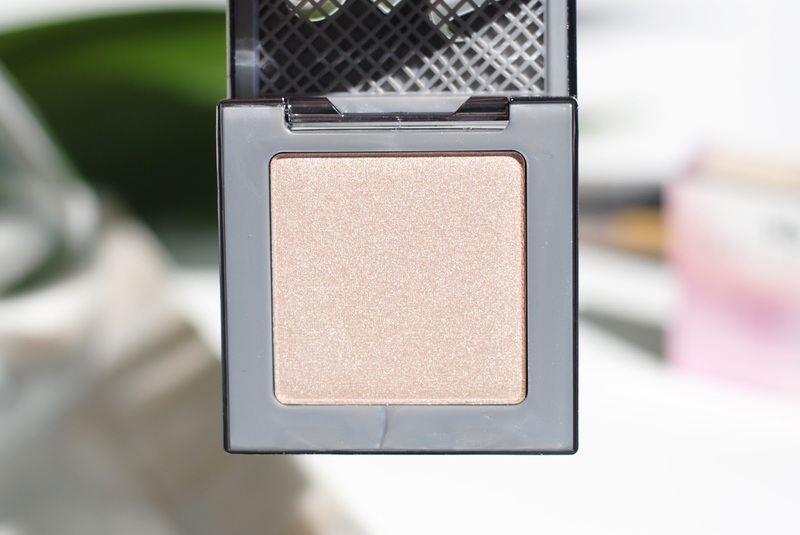 Love love love the highlighter! Gorgeous pictures!!! 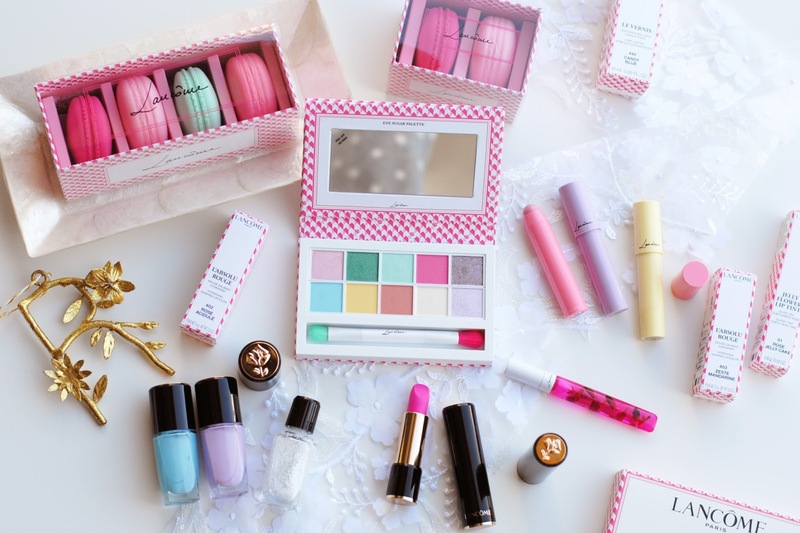 Love the highlighters! Just so pretty! Surprised to see both Sin's are so different! Lovely swatches as always!